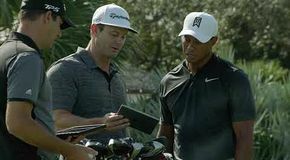 Tiger’s impact on golf is undeniable. 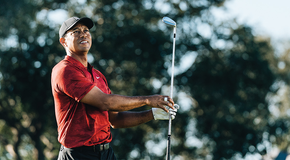 Beyond his 14 majors and 79 total PGA TOUR wins, he has developed a legacy that extends much further than his on-course accomplishments. 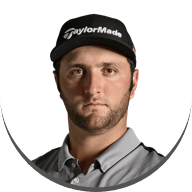 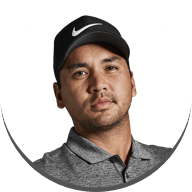 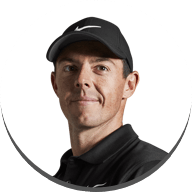 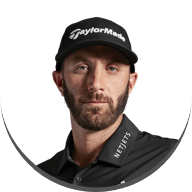 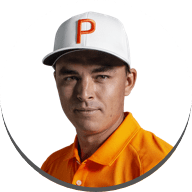 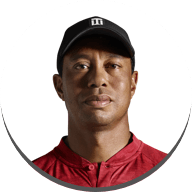 He’s the inspiration for an entire generation of golfers to take up the game, he remains one of the most captivating personalities in golf, and he has taken on the important role of vice-captain on the American Ryder Cup team. 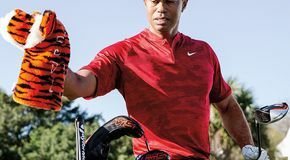 Though Tiger’s story is still being written, his legacy has already formed a lasting foundation.